In order to be successful in the future, a regular education alone won't cut it. Students must find the passion and confidence to create meaningful impact, and they must be able to think beyond the standard single-answer problem. We design for humans, and the human experience is complex. We must be able to put ourselves in the shoes of another in order to develop solutions that stick. Designing is just as much doing as it is thinking. 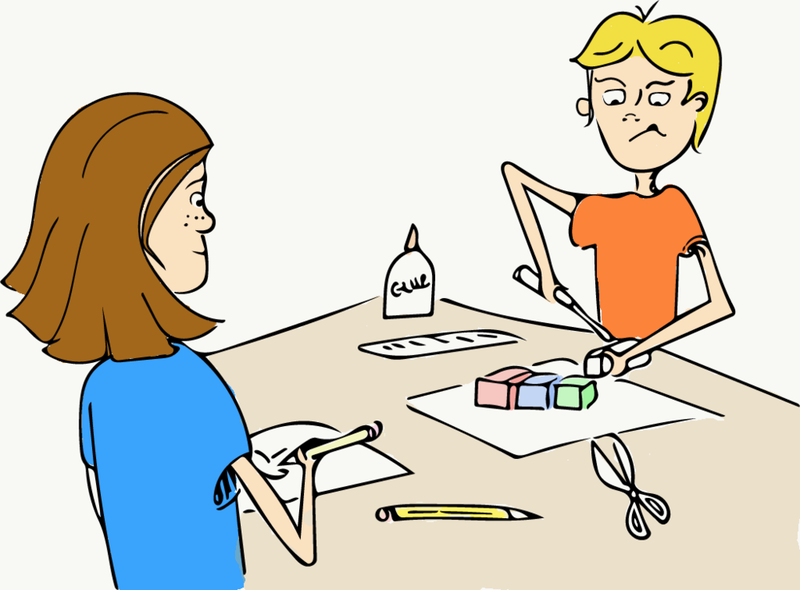 At Design Juniors we make our ideas into things we can share with other people. One of the biggest benefits is the shift in thinking towards iteration. Design thinking encourages trying out ideas and learning from failures to preserver and create something awesome. 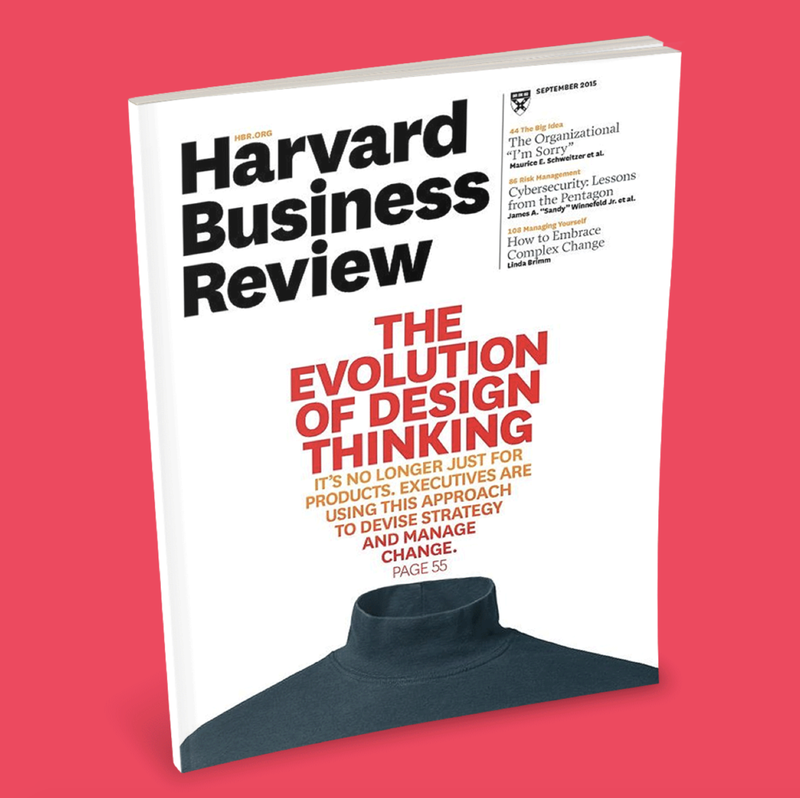 Design thinking strategy is not only found in education, some of the most successful businesses are using to drive innovation within their companies. Read about how Indra Nooyi, the CEO of Pepsico, uses design thinking in her company here. A lot of people still wonder what design thinking actually is, often even designers can't explain it! Design thinking is simply an approach to learning and problem solving, that focuses on three key tactics: Empathy, prototyping, and iteration. Here's an article from the Atlantic that knows how you're feeling if it still seems fuzzy. Here's a great article on why design thinking is important.